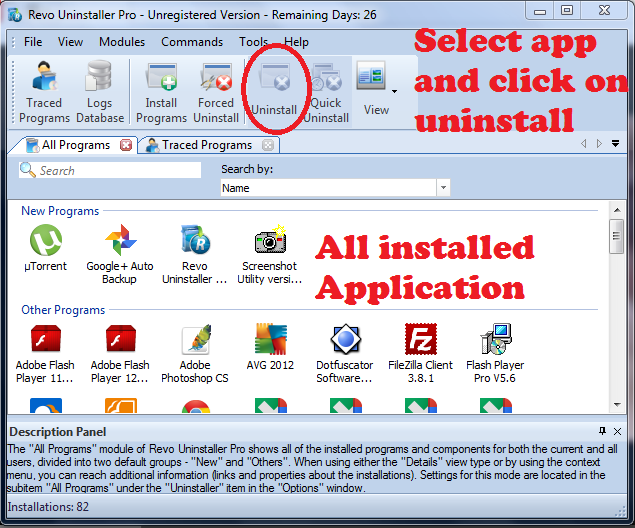 Revo uninstaller is an application, used to uninstall application fr0m the system which no longer in use. Uninstalling application can also be done by using ‘Add/Remove Program feature’ from ‘control panel’. 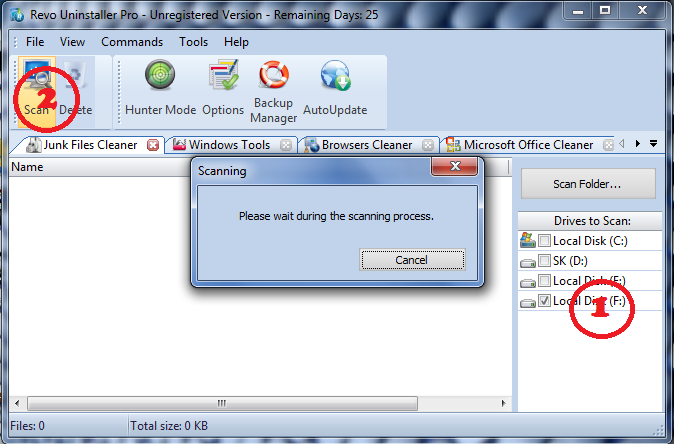 But it does not remove the residue files/ temporary files completely from the system. These temporary files create overhead over the system performance hence you need to free up the temporary space manually. This task takes extra time and effort, hence using a tool which saves a time will be a better option. Revo uninstaller will help you to achieve your task in stipulated time to complete your work efficiently. Along with uninstalling feature in Revo uninstaller there are many other most useful features available in this Revo Uninstaller Pro version. Let’s look at each feature closely one by one. After uninstalling any application, unnecessary files gets deleted from the system by the application itself, since it’s of no use. But even after uninstalling the application there remains many residue in your system which are related to that uninstalled application. Sometime due to system crash the application gets corrupted and undeleted files of that application remains in the system which result in poor performance of overall system. The option available in Revo uninstaller will remove all the residue files and undeleted files completely from the system and will increase the system performance. If you want to delete any file you will prefer to go with ‘Del’ button, Right? If you want to delete any files and don’t want anyone to get this file again then you will either emptied the recycle bin after performing delete operation or else you will go with ‘Shift + Del’ option, Right? But this doesn’t ensure that your files can’t be recovered back by anyone. Check this MiniTool which can recover the files even if it has been deleted from recycle bin or deleted using ‘Shift+Del’ button. 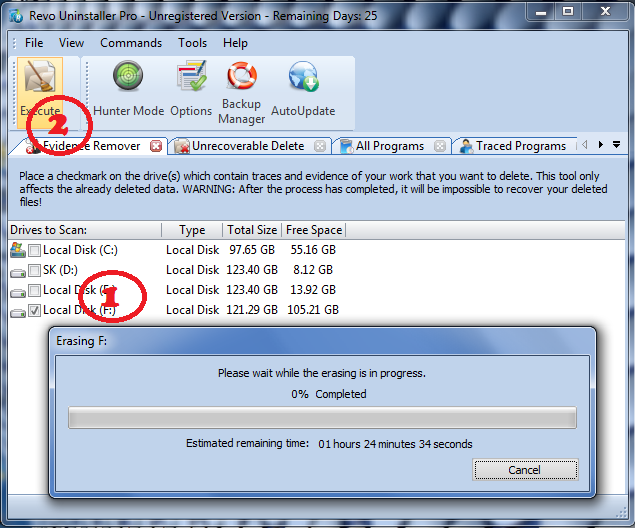 This is because all the deleted files reside in the memory. 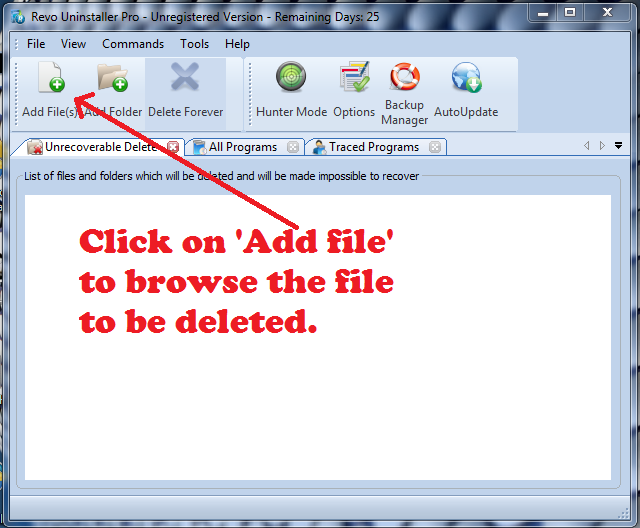 But using ‘unrecoverable delete’ option in Revo uninstaller will completely erase the files and its memory location so that it cannot be recovered back by using any tool. Evidence Remover is same as Unrecoverable delete with only difference is that it delete the physical memory location of the deleted files. And unrecoverable delete not only delete the physical memory location of the deleted files but it also delete the undeleted residue files with their memory location. Window keeps history of recently open files, document, audio and video. Opened and saved files of different running application or closed application, this result in slower performance of system. 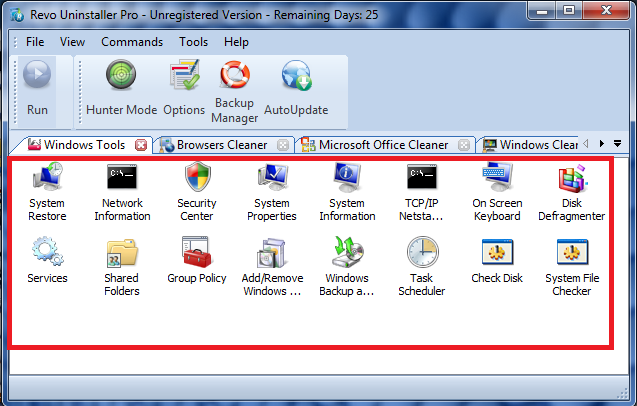 Window Cleaner helps to remove all such files from the system and speed up the system performance. When you open any file related to Microsoft office i.e Powerpoint, excel, word, access and front page; history of recently open files is saved. Using this history anyone can see your saved file from recently opened option. 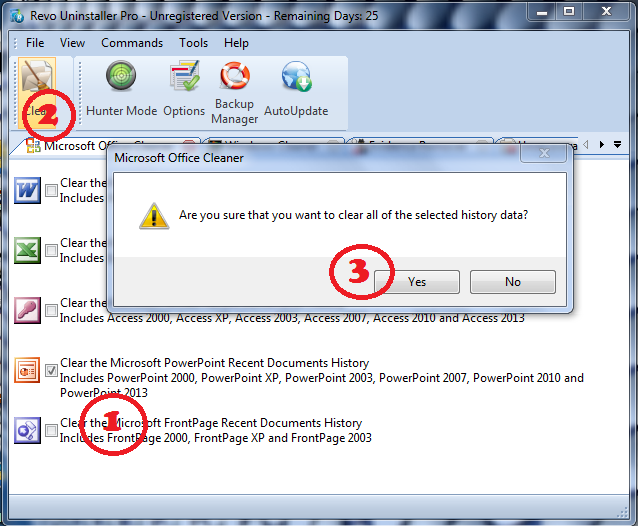 If you don’t want anyone to access your recently edited or saved file then use ‘Microsoft Office Cleaner’ to select the application of Microsoft office and click on ‘Clear’ button to delete the history saved for the saved document. There are many useful tool in window OS which are located inside the multiple menu. 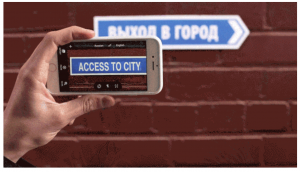 And it become difficult or it takes time to navigate to required tool which are deeply located in the menu option. ‘Window Tools’ provide quick access to most useful and mostly used tool from the window’s group of tool. Uninstaller option shows all the installed application on the system. 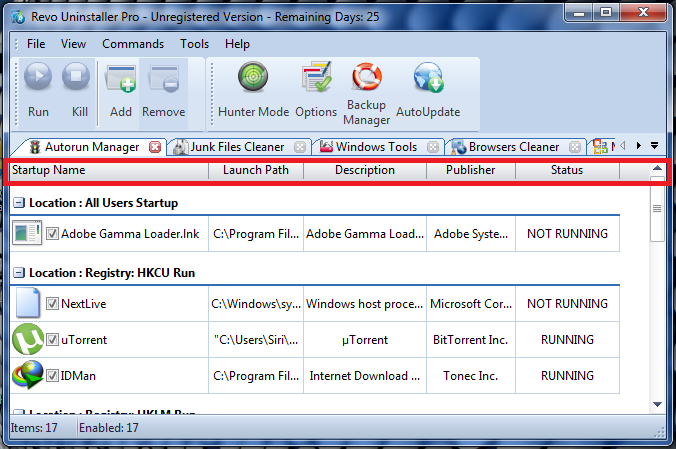 Out of these applications you can choose the required application to uninstaller using Revo uninstaller. ‘Autorun manager’ will show you all the application with its detail about status (running or not running), Publisher, launch path, description and location of the startup command(either it is register or file on hard disk). Using autorun manager you can also enable or disable the application to auto start on system startup. When you are browsing on the web and having your personal time and don’t want others to keep an eye on your browsing activity then use this option after browsing. Browser keeps the record of visited web pages, images and videos in the form of temporary files which can be access by anyone. 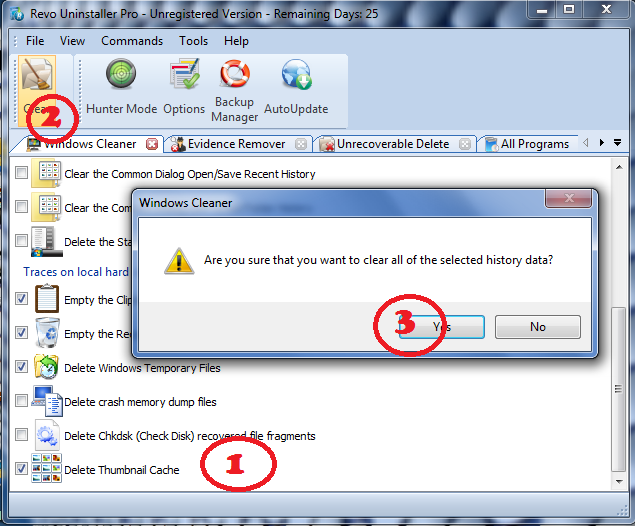 Hence, use ‘browser cleaner’ to delete temporary files completely once you are done with your browsing activity. Revo uninstaller is one of the efficient tools to completely uninstall the installed application and remove the temporary files. 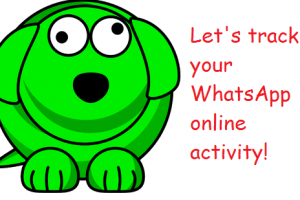 It also helps to manage the running application, browsers activity. 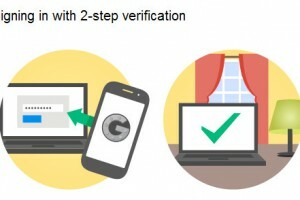 Next Post How to login with existing Gmail account in Smartphone when 2-step verification is enabled? WoW, these are really great features for windows users. All are effective and will make it easy to use windows by making it faster. 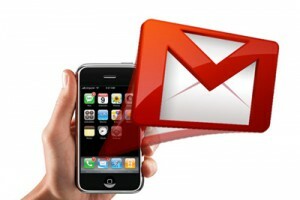 Yes, you are right it help us to remove unwanted application from the system and make the system to perform faster. 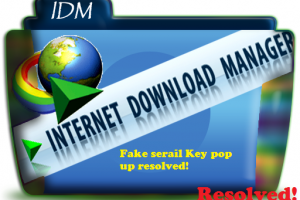 sir please help me how i delete fake idm serial no in my computer system. Use step no.7, to uninstall any application in your system. 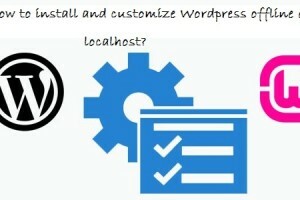 You can also use same trick to uninstall IDM completely from the system. Shivkumar recently posted…How to edit host or Read-only file in window 7? Yaar mera laptop me windown 8.1 fake serial no. dikha rha hai and serial no. maang rha hai bhai ab me kya plz help me yaar…. You can download Window Loader patch to remove this after installing it. Search for window loader patch for window 8.1 and get it done. is the freeware enough to solve “fake idm serial” problem? 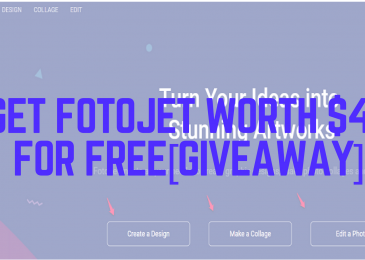 Yes, you can use this tool.